Our good friends on Merseyside, who, it just so happens, run one of the best parties in Northern England, are once again setting their sights on intimate surrounds for the next in their series of Sessions. Better yet, they are offering our readers the chance to attend, and bring a friend along for the ride. The second instalment of mUmU Sessions will take place on Saturday 5th April 2014, and just as with last month’s soiree (headlined by Matthias Tanzmann), will see one DJ entrusted with the evening’s soundtrack. 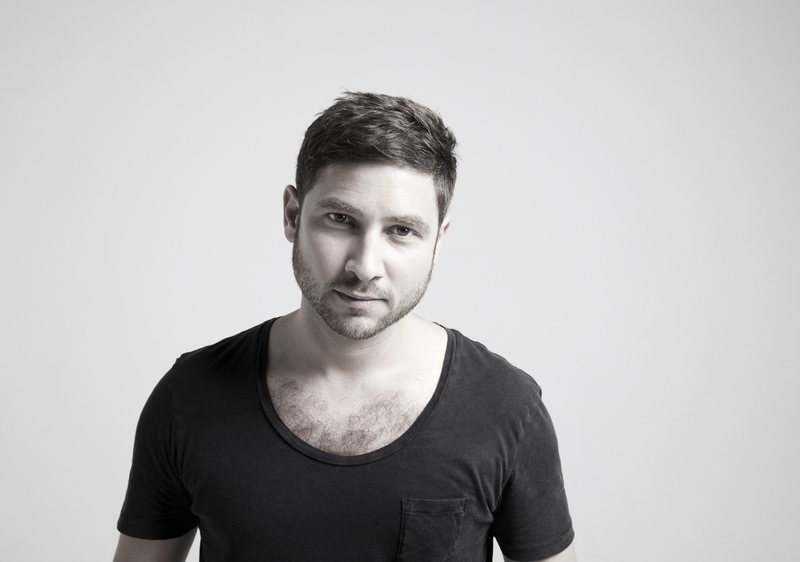 In this case it’s the driving force behind a real jewel in London’s nocturnal crown, namely Enzo Siragusa (AKA the chap pictured above). A key player in the capital, he established Fuse during the early stages of the 21st Century as an alternative to the druggily hedonistic music policies that dominated after hours clubbing in the city, instead choosing quality house and techno grooves, played out over extended sets. Between then and now, of course, the man and party in question have accomplished plenty, not least hosting a weekly bash at Sankeys Ibiza. What region of the UK is Liverpool in? All entries must be received by 3PM on Friday 4th April- please check your inbox, and junk items; winners will be emailed the same day.